Accommodation in nature for your family holidays! We are located in the Valle del Lozoya, at Sierra Norte de Madrid, the wildest area of Sierra de Guadarrama National Park. 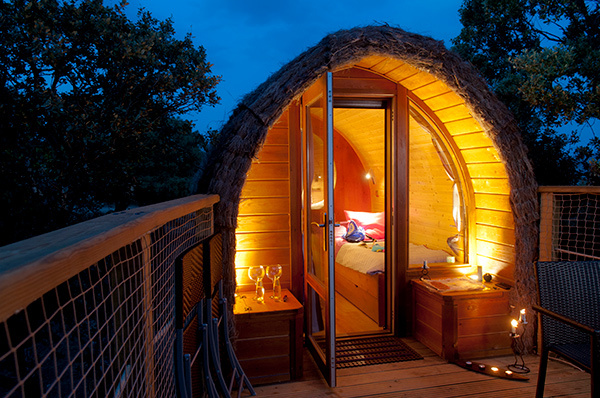 Would you like to sleep like a bird in a tree top cabin? 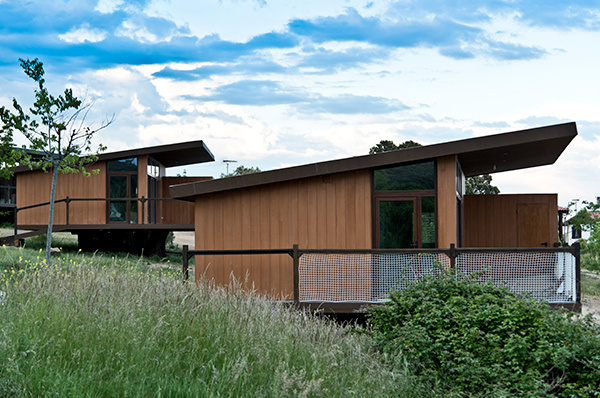 Or enjoy a panoramic view of the mountains from a luxury Ecolodge? If you are looking for a family hotel in Madrid in plain nature, contact us. 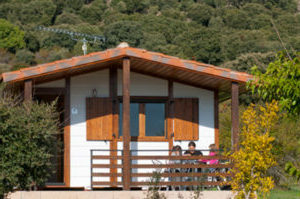 Wooden cabin of 12m2 plus 12m2 terrace, elevated 4 to 7 meters above ground. New luxury accommodation using 100% renewable energy. 5-7 people, 2 rooms, aircon. 60 m2. Panoramic views of the National Park. Outstanding views. 2-4 people. 1 or 2 rooms, 45 m2.